This June, we offer you exciting advertising opportunity for your business. Place your ad in our program for our upcoming 2019 Spring Performance, The Good, The Bad, and The Clever. ​Design your ad and email it in, or better yet, we can design it for you—just provide your logo! 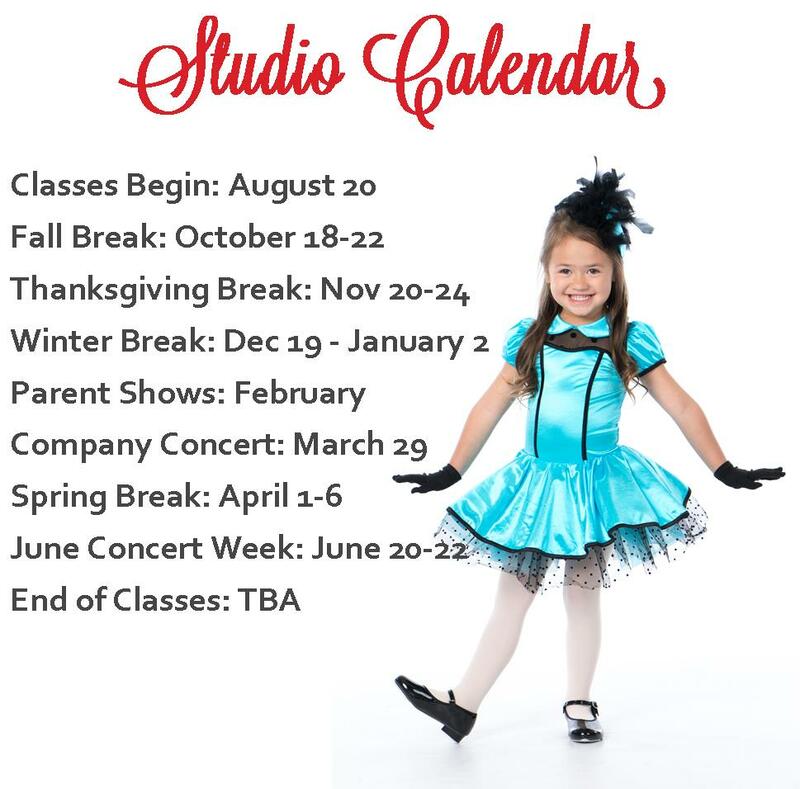 Support Wasatch Ballet Conservatory, your friend & neighbor! The Good, The Bad, and The Clever is an original performing arts event produced and performed by Wasatch Ballet and its students. We will perform three times at the Covey Center for the Arts in Provo this June. Purchases, logos, and fees are due by May 15th.